In this modern age, people are becoming more addicted to the devices such as smartphones, tablets, and laptops. In addition to this, users are more obsessed to social media sites such as Facebook. In order to control this addiction, Apple launched Screen Time feature. This allows the users to control the amount of time they spend on their handsets, thus controlling their obsession. In addition to this, the feature offers a detail data of how much of your time was spent on what types of activities (such as social media, entertainment, productivity, and so on). But managing the feature seems to be a tricky job for the users, since this function is new. People always tend to search the Internet for how to reset iOS 12.1/12 screen time password. Do not worry! The managing this feature is as simple as child's play. Let us have a detail look on Screen Time password and how to change screen time password. What is the Screen Time Password? The Screen Time password is used to lock the Content & Privacy Restrictions. It is also used to permit time limits on App Limits. The latest iOS 12 asks you to create a Screen Time password when you set on the feature for your child's device. The latest iOS 12 will also ask you to create the password to access Content & Privacy Restrictions. You can also opt to generate a Screen Time passcode if you wish to have the "Ask For More Time" option on restricted apps. 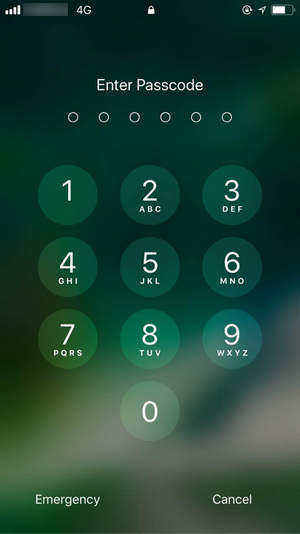 The 4-numbered Screen Time password is different than the passcode used for locking and unlocking your iPhone. This helps parents to keep the Screen Time password a secret since most of the kids are aware of their standard password. You can also reset, disable, or change screen time password iOS 12. You can learn this moving forward in the article. How to Reset Screen Time Password on iOS 12.1/12? 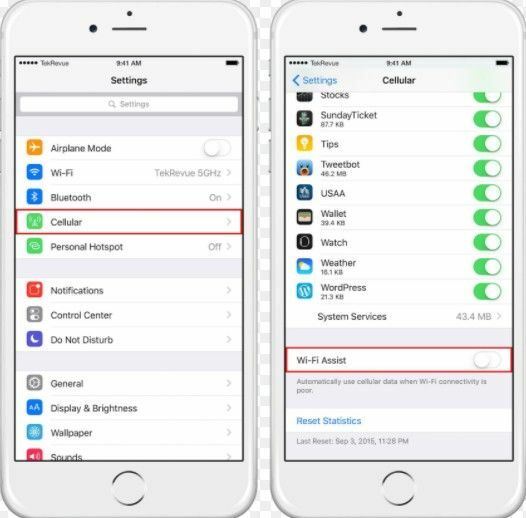 Generally, you can remove Screen Time Password by erasing all content and settings on your iPhone/iPad. 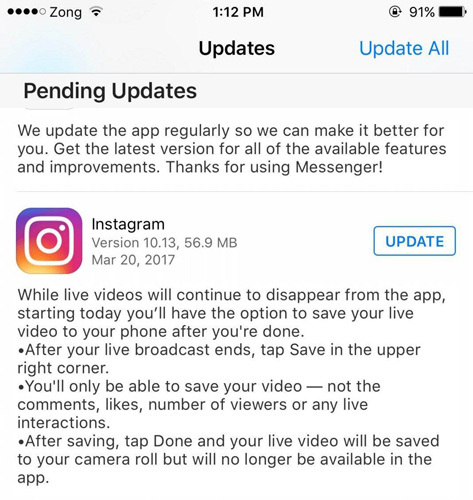 But this will erase everything and you cannot use your old backups because your backups will include your passcode too. A better way to remove Screen Time passcode is using Tenorshare 4uKey-iPhone Backup Unlocker. With it, you can easily reset forgotten Screen Time passcode without any data loss. Step 1.Download and install Tenorshare 4uKey-iTunes Backup on your computer. Open it and click on the "Remove Screen Time Passcode" option. Step 2. Connect your iPhone to the computer. If prompted to trust device do so and then click on the "Start" button. Step 3. The program will begin removing the forgot time screen passcode on your iPhone. After that, the program will notify that it is successful. How to Disable Screen Time Password? Disabling the Screen Time password is a child's play. You just need to follow the steps given below to disable the password. Step 1: Go the Screen Time setting page. This can be found in Settings app under Screen Time option. Step 2: Tap on Change Screen Time Passcode. Step 3: Once you have clicked on the option, you will be asked to enter the 4-digit code. Enter the code and you are done for the day. Seeing the big picture here, we just had a look on what is Screen Time feature, what is Screen Time password, and how to disable that password. In addition, you saw how to reset screen time password with Tenorshare 4uKey-iPhone Backup Unlocker. And if you have other Screen Time problems such as Screen Time not working, you can refer to ReiBoot the best iOS Fix Too to solve the most iOS issues icluding Screen Time issues.